​OUR BRAND NEW SESSION STARTING IN DOUBLE BAY. HAPPY NEW YEAR TO ALL OUR BAYS FRIENDS! Please do join us for what will be an amazing day of fun learning lots of new skills and having a showing at the end of the day. Spaces available on the Toddler Gym and Dance session every Monday from 10-10.45am in Bondi. Pop along to join in the fun. 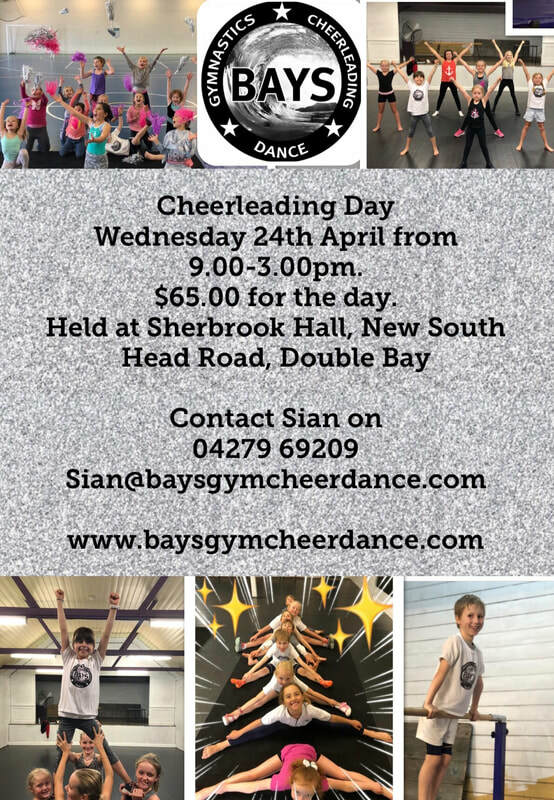 Vaucluse Public School and The Scots College Gymnastic and Acrobatic sessions are already sold out. 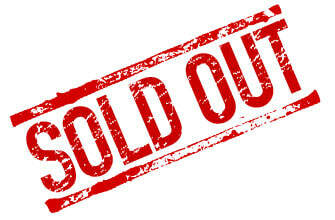 *SOLD OUT- VPS IS SOLD OUT FOR TERM 2! *Bookings for Term 2 in 2018 are now being taken - please let us know if you wish to re new as we will then inform anyone on the waitlist. ​Our class at The Scots College and Vaucluse Public school are sold out- thank you very much for everyone who has booked on. There is a wait list. *Welcome to 2018 with BAYS! Please feel free to make a booking with us. *Brand new classes starting next week - Monday 16th October 2017. FREE TRIAL SESSIONS FOR ALL.